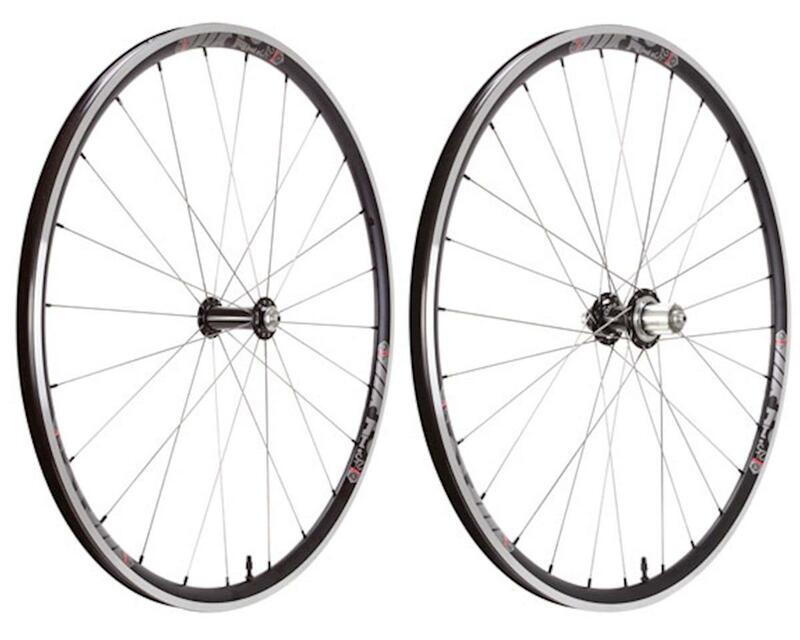 i25 wheels are designed as an all-around road and CX racing wheelset. Featuring Industry Nine's Proprietary Torch hubsets and Sapim spokes, these wheels are 100% made in Industry Nine's Asheville, NC facility. Tubeless compatible, rim strips and valves included.